It’s possible that there isn’t a better smell to wake up to! 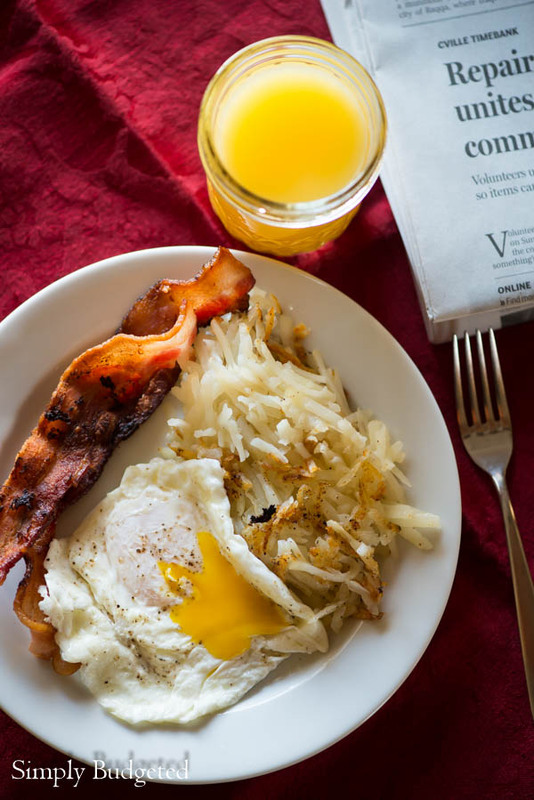 I mean, seriously, who doesn’t love a yummy breakfast of eggs, hashbrowns, and salty applewood smoked Wright® Brand Bacon. Sometimes, though, breakfast just isn’t on the menu. That doesn’t mean, though, that we can’t use those same ingredients to create an incredible dinner dish and celebrate another culture at the same time. The Spanish tortilla (or tortilla española) is one of the most common Spanish food specialties and is one of the few international dishes that my wife requests on a regular basis. 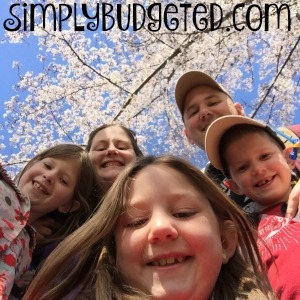 When she was in high school, Beth took Spanish language courses, visited Spain, and her family even hosted a Spanish exchange student. In order to make Miguel feel more at home, Beth’s mom made it a point to cook Spanish dishes. One of those was the Spanish tortilla. Far from the thin flatbread of Mexico and other Central American countries, the Spanish tortilla is basically a potato and egg omelet. 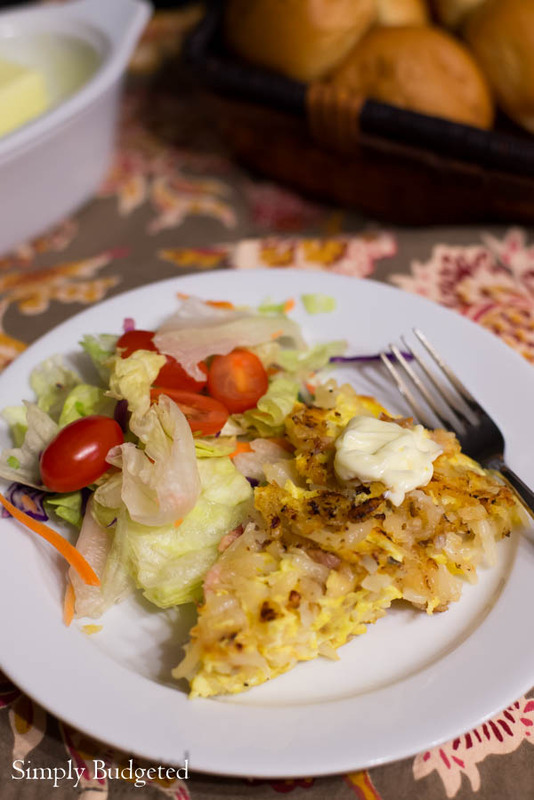 Unlike the typical breakfast omelet, though, the Spanish tortilla is more of a potato dish that is held together with egg rather than an egg dish with a potato filling. And, of course, since bacon makes everything better, my Spanish tortilla features applewood smoked Wright® Brand Bacon from Kroger. 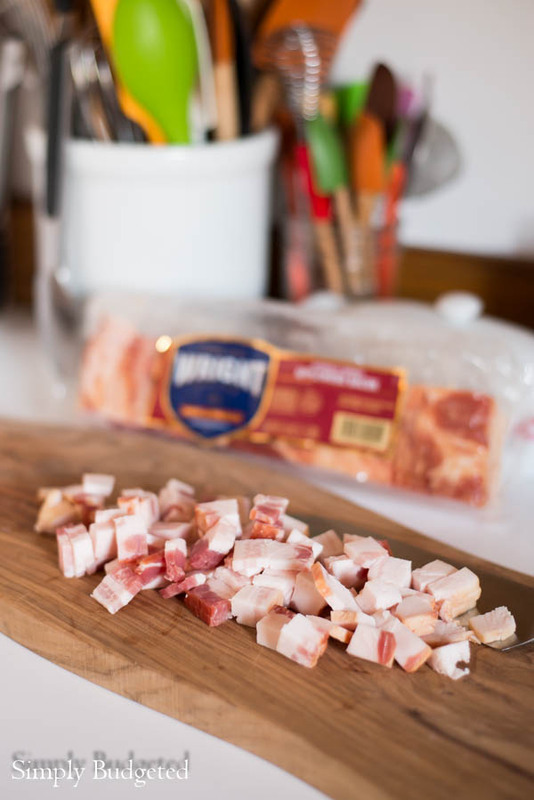 I use Wright® Brand Bacon because I love that the thicker slices that are perfect for that crispy chew of great bacon or for dicing like in my Spanish tortilla recipe. 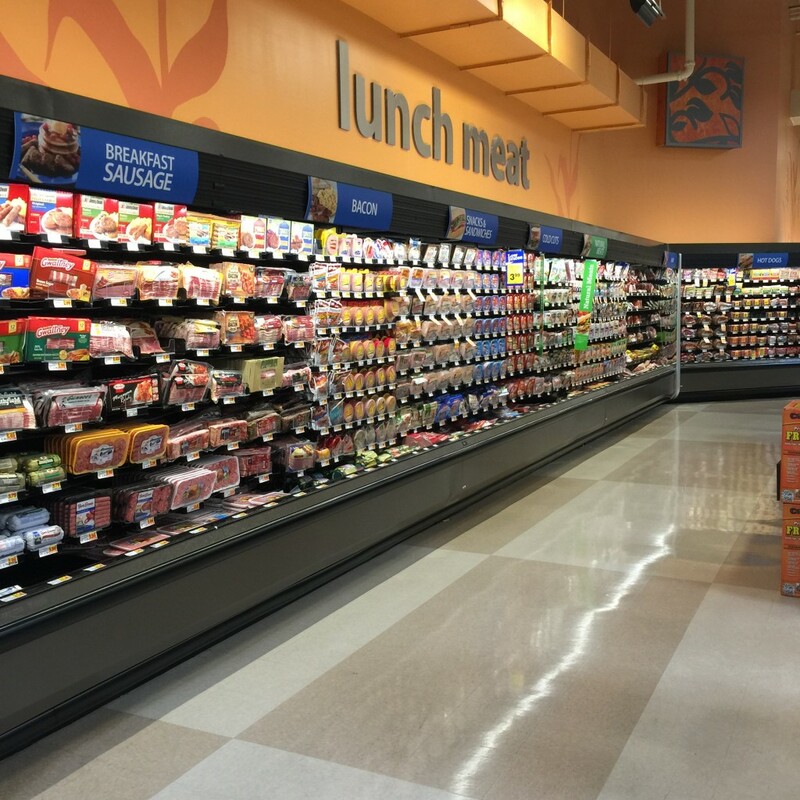 Since they hand select and hand trim the best cuts of meat and smoke them perfectly, the robust flavor means that you don’t need as much bacon so you get a little more bang for your buck! I start out by dicing my bacon into small chunks so that it cooks up evenly. 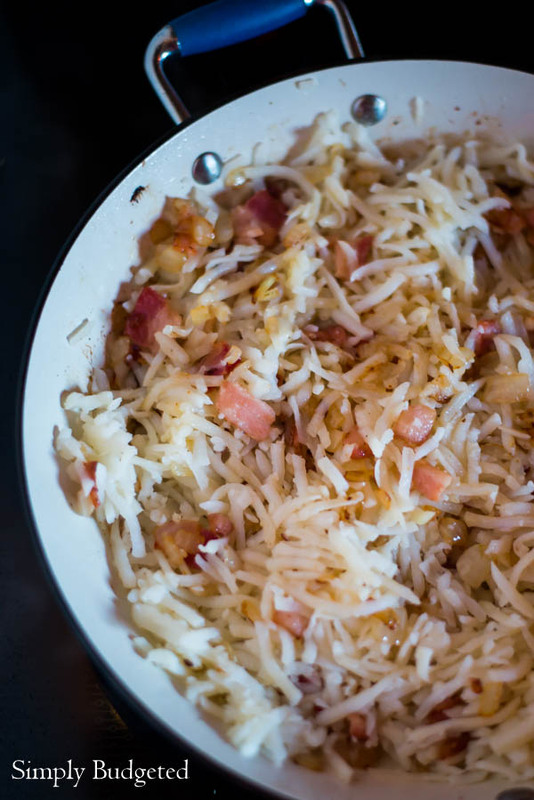 Then I add some diced onion and a bag of shredded hash brown potatoes to brown up a little before adding 6 eggs. I pop it into the oven for about 15 minutes or until the eggs set. I’ll let it cool for a few minutes, slice into wedges, and serve with a side salad and a dollop of mayo for a light dinner. What I love most about this dish is that it tastes great and is perfectly appropriate served at room temperature. That makes it perfect for a make ahead dinner with friends and family! And what about breakfast? 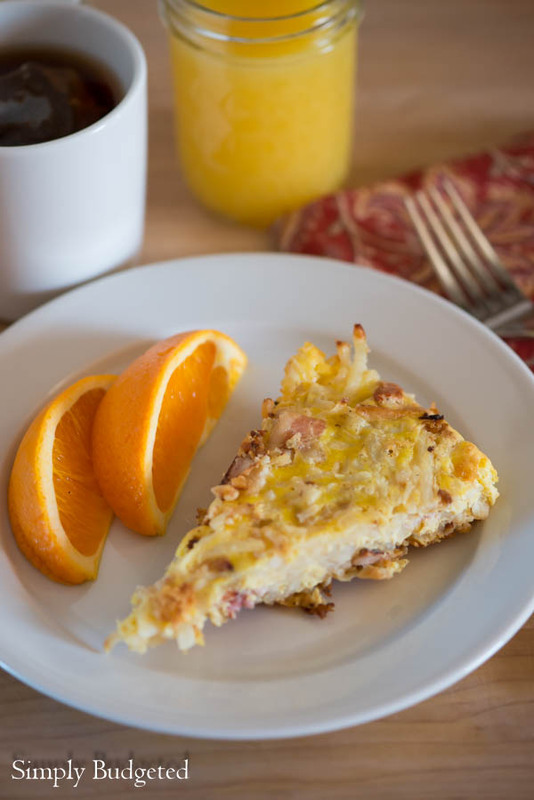 Some hot tea, OJ, and a wedge of leftover Spanish tortilla will satisfy your craving any morning! What is your non-breakfast use for bacon? 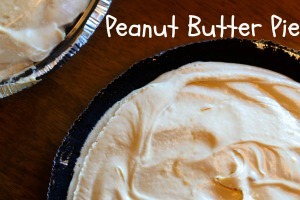 Find more recipes at WrightBrand.com and leave a comment to tell us your favorite! 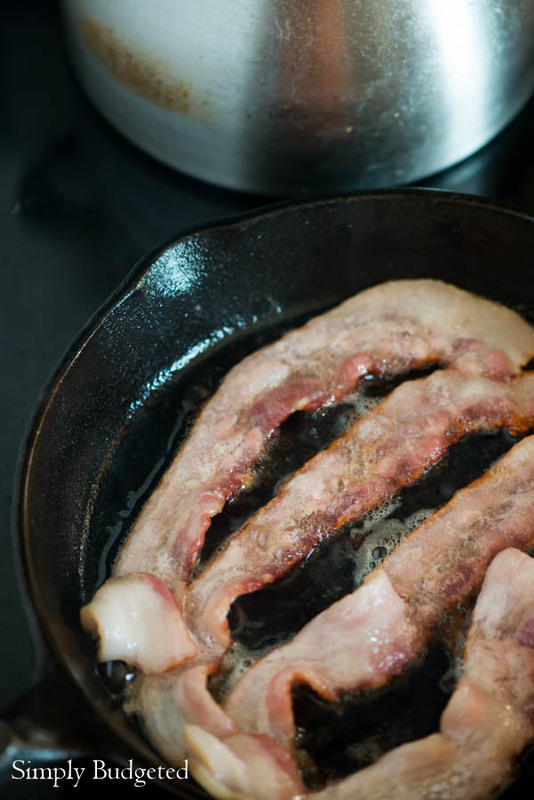 In a large pan over medium heat, cook diced bacon until just starting to crisp up. Add onion and cook 3-5 minutes until onion becomes translucent. Add potatoes and cook, stirring occasionally for about 5 minutes. In a large mixing bowl, beat eggs and season with salt and pepper. Add to the potato mixture, turning the pan to ensure even distribution of the egg. Place into the oven and bake for 15 minutes or until the eggs are set. Cool for 20 minutes or up to 2 hours before serving.